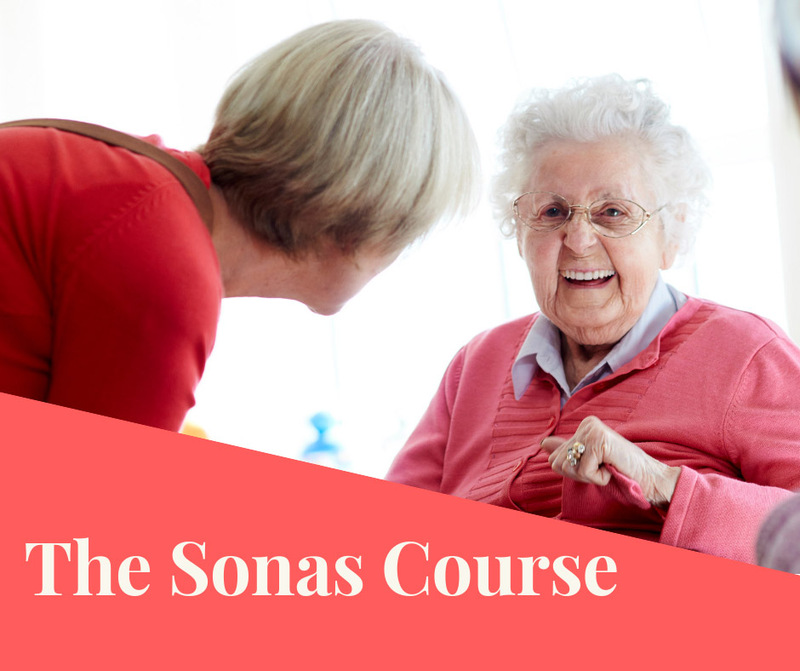 This 1-day course provides an update in training in the use of the Sonas Programme, a therapeutic communication activity for people with dementia. It is suitable for nurses, Allied Health professionals, Activity Co-ordinators, Care assistants, and others involved in caring for or working with people with dementia who have completed the 3-day Sonas Course and the online licence renewal module on Moodle and have an expired or soon to expire licence. Upon successful completion of the 1-day course attendees will have their Sonas Programme Licensed Practitioners (SPLP) licence renewed and receive a Sonas Programme Licence certificate and badge. The Sonas Programme Licence is valid for 2 years.